Plastic surgery can help improve body image, confidence, and enjoyment of life. 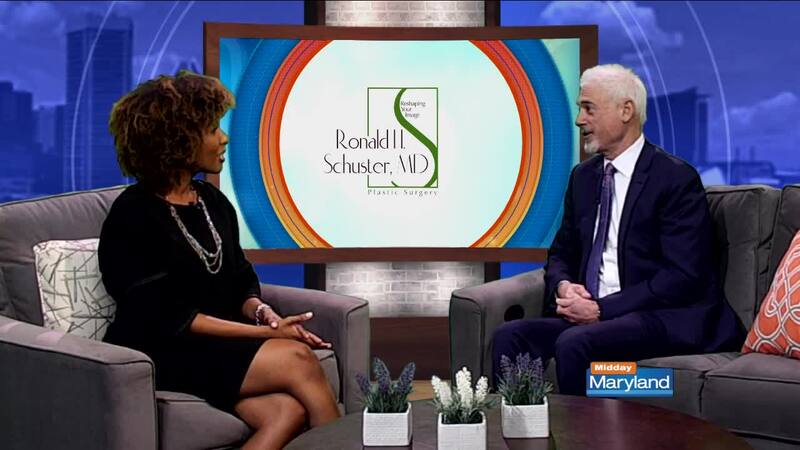 Dr. Ronald Schuster is a plastic surgeon in Baltimore specializing in face and body surgeries. Rhinoplasty can change the shape of the nose for both cosmetic and functional reasons. Dr. Schuster uses an open surgery technique, allowing for more precision during the surgery and more optimal results. The practice also performs non-surgical rhinoplasties by using a series of fillers in the nose. If you'd like to learn more or schedule a consultation, click here .